The Cougar batting lineup right now doesn’t just look dangerous, it sometimes looks criminal. 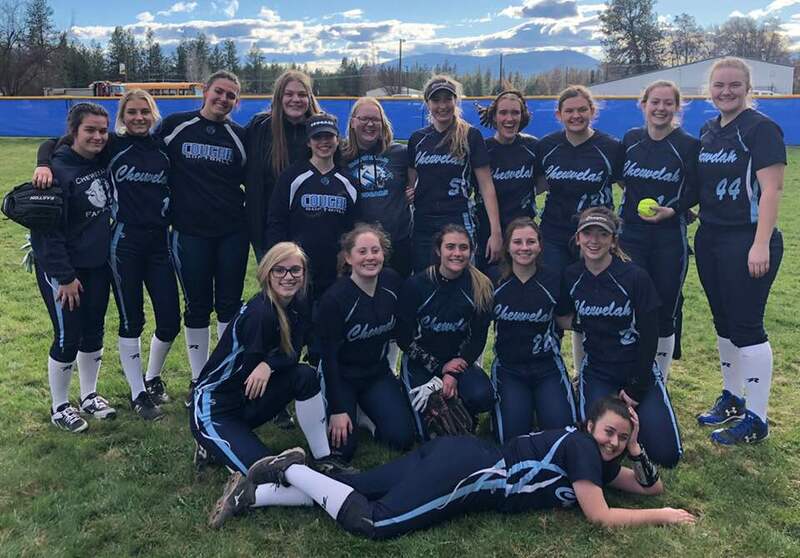 Madison Koler garnered the attention of the Spokesman-Review with her extra-base parade against Kettle Falls as Chewelah picked up a doubleheader sweep of the Lady Bulldogs by scores of 9-3 and 13-1. The Cougars improved to 4-0 on the year with the victories. In the first game, Koler notched a home run in a 9-3 victory. In the circle Abbie Fuller threw seven innings, scattered six Bulldog hits and struck out four. Fuller helped her own cause at the plate, notching three hits and driving in two runs. Baylee Sobosky also had two hits and drove in two runs while Jessie Macrea also batted in two runs. The Cougars had 11 hits as a team, meaning the Stevens County Sheriff’s Office should probably put out a media release on how dangerous this particular group of Cougars are. 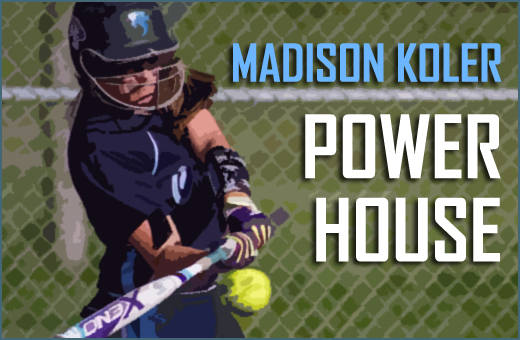 In the second game, Koler hit three doubles and Chewelah won 14-1 off of 15 hits as a team. Zandra Nelson also had three hits in the matchup while Sobosky drove in three runs for the Cougars. Leah Carpenter came in to pitch for the Cougars, throwing five innings and allowing just six hits. Carpenter struck out three in the process. It was Carpenter’s first varsity game both pitching and batting this year. The Cougars will face off against NWC at noon on Saturday.